The Salvation Army is committed to providing safe, educational and fun spaces for children and youth. Every year, thousands of young people, of all ages, come through the doors of The Salvation Army. 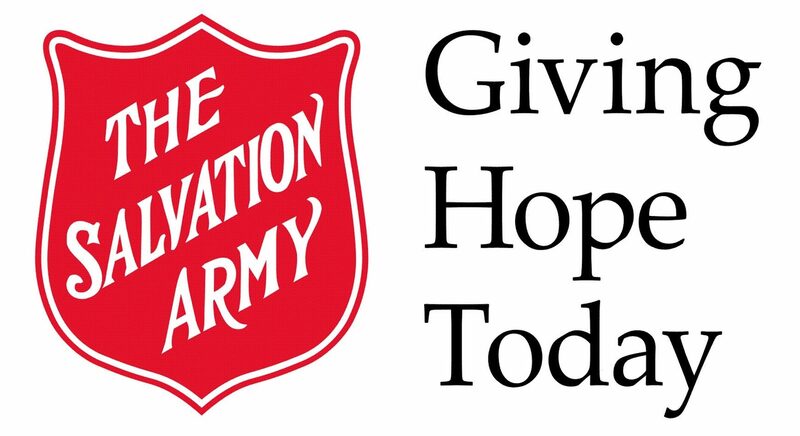 The Salvation Army often offers alternatives to the expensive extracurricular activities or daycare programs that have been cut out of many families’ budgets. From after-school clubs and music lessons to athletics and food classes, youth learn, experience and grow. One in seven Canadian children goes to school hungry. Last year, The Salvation Army provided 184,000 school meals from coast to coast. Salvation Army feeding programs are free and nutritionally balanced. These programs not only improve academic performance, they give struggling families one less thing to worry about. This means so much to low-income parents who are often forced to choose between paying the rent and putting food on the table. Summer camp experiences can impact the rest of a young person’s life. Last year, 4,000 children attended Salvation Army day and week-long camps. For many children, camp is the only vacation they will get. But Salvation Army camps are more than just a pleasant vacation. With support from trained counsellors who understand their emotional needs and help them to mature, children learn new skills such as archery, canoeing and swimming that promote self-confidence and social interaction. Salvation Army camps seek to make kids feel loved, capable and included so that they have a sense of hope for their future.